Green Lake Real Estate – First Quarter Results are in! Certainly you have been hearing about the drastically low housing inventory in Seattle. There are numerous news stories and articles to that end. 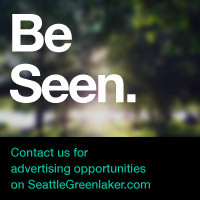 This article speaks to the growing Seattle job market contributing to the current frenzy: http://nwreporter.nwmls.com/Issues/April-2015/page/NWMLS-Market-Update. 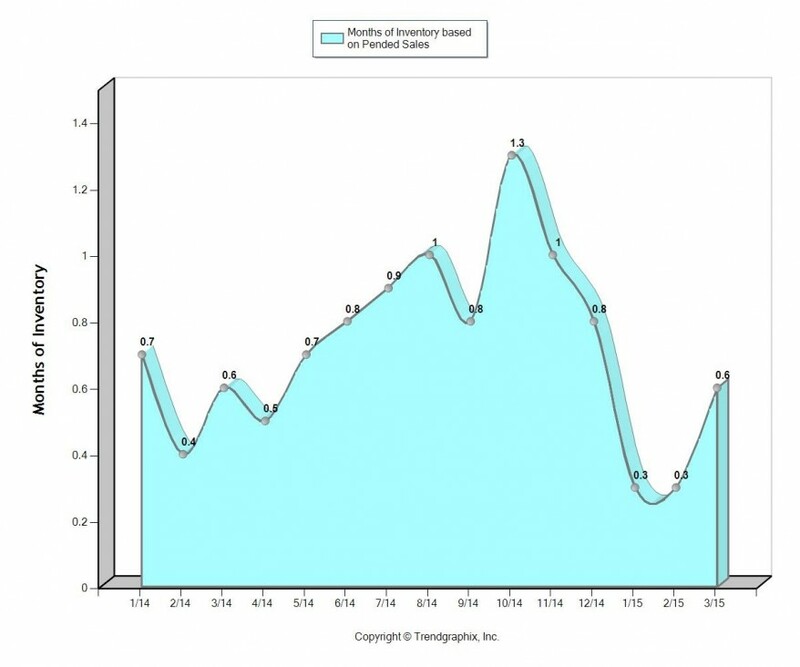 Additionally, The Department of Licensing data reports that migration into Washington by new residents is currently the strongest on record (for details see: http://nwreporter.nwmls.com/Issues/April-2015/page/News-In-Brief). In this post, we will focus on Green Lake numbers specifically so that you may get an idea of how your investment may be impacted by the current boom. 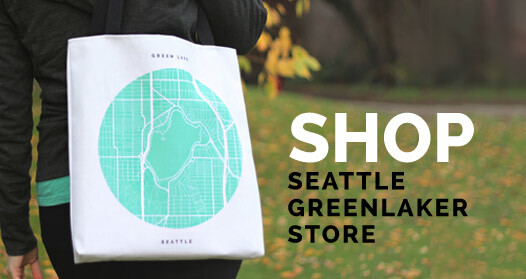 The statistics provided in this post are hyper-local, capturing only Green Lake and Tangletown as outlined in the map below. The numbers are for single family homes, including townhomes only. Condominiums are not featured in this particular article because for the first quarter of 2015 there is not enough data to establish any clear trends. Inventory of sold homes in first quarter is down 25% from 2014. Average days on market dropped from 28 days to 23 days (17.8%). The shortage in inventory has created frenzied buyer demand for homes and bidding wars have re-emerged with a vengeance. The result is that the average sold price has risen 20.3% year over year to $703,054 in our neighborhood. It is interesting to note that both list price and sales price averages rose about 20% compared to first quarter of last year and sales to list price ratio remained the same at 103.2 percent. This tells us that bidding escalations have remained relatively constant, and prices are continuing to go up. Of course, we see many exceptions to this average with some homes escalating more than 20% over asking. The following charts capture Green Lake (area as defined by NWMLS data) real estate trends for the last 15 months, beginning with January 2014. 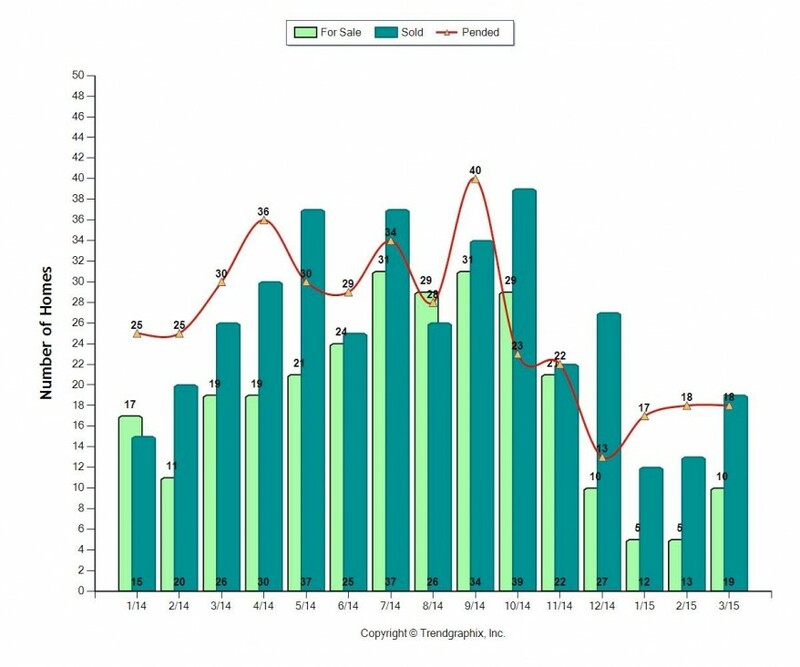 The bar graph below tells us how many homes were available for sale (light green), how many went under contract (red line), and how many sales closed each month (dark green). We can see from the light green bars that there were far fewer homes available for sale in the first quarter of 2015 than during the 12 months prior. Actual closed sales (dark green) were much lower than last year due to the lower supply in active listings. However, you can see that buyer demand is far outpacing supply (red line) and all housing inventory is getting gobbled up! Intense bidding wars and price increases are how these statistics play out in the marketplace. 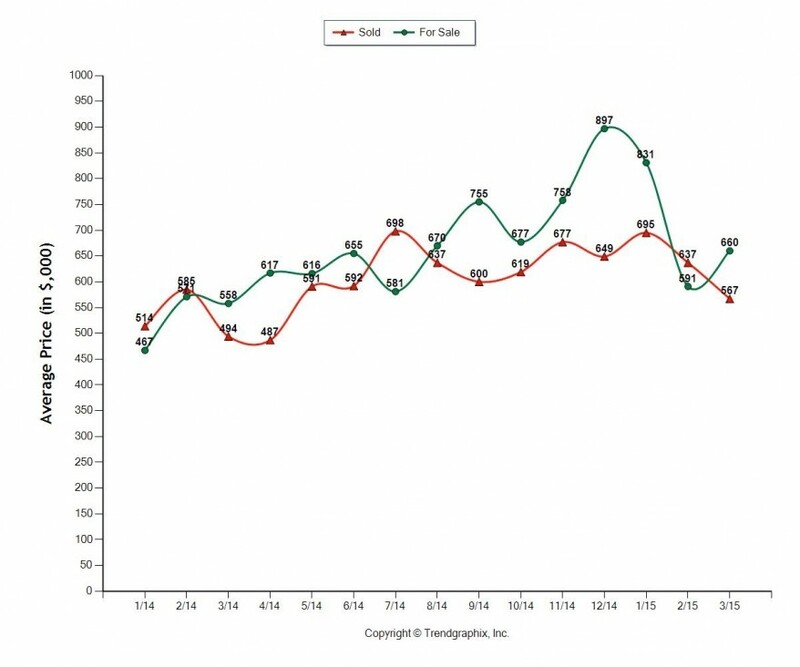 In the chart below, the green line represents the average list price of a home, while the red line shows the final sales price. Looking at the last few months of 2014, it appears that listings were overpriced. Following this dynamic, you can see prices coming back into check where sales and list prices come more closely together. The chart below illustrates months of inventory. It is derived based on a calculation dividing the number of active homes for sale by the number of homes that went under contract in a given month, and thereby attempts to project how many months it will take for the entire available inventory to sell. Anything under 2 months of inventory represents a Sellers’ market. You can see how inventory in the first quarter of 2015 significantly dropped, below the already low numbers of 2014. For sellers, there has never been a better time to sell. Real Estate markets, like stock markets, can change quickly. However, we have no current indication that it will change in the next several months. Once interest rates begin to rise, as is predicted, the market will change as buyers will have less buying power and feel less pressure to act quickly. Also, once sellers begin taking advantage of this market, inventory will rise and the market will slow. We have seen a good amount of unpermitted work coming on the market. This in itself is not a bad thing, but we encourage our buyer clients more than ever to conduct a thorough home inspection. With these quick market times it can be tempting to skip this step, but buying a home is a substantial financial commitment, and there could be major issues that might really impact your investment down the road.